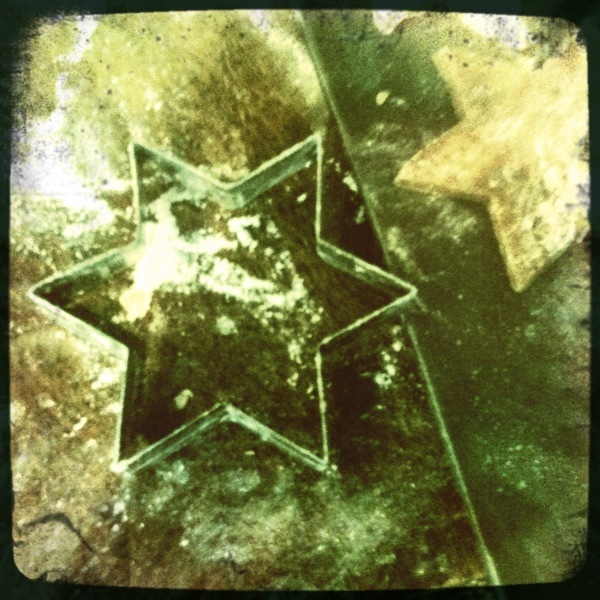 Although I haven’t made any home-made gifts this year, I do try to make time for baking at Christmas. 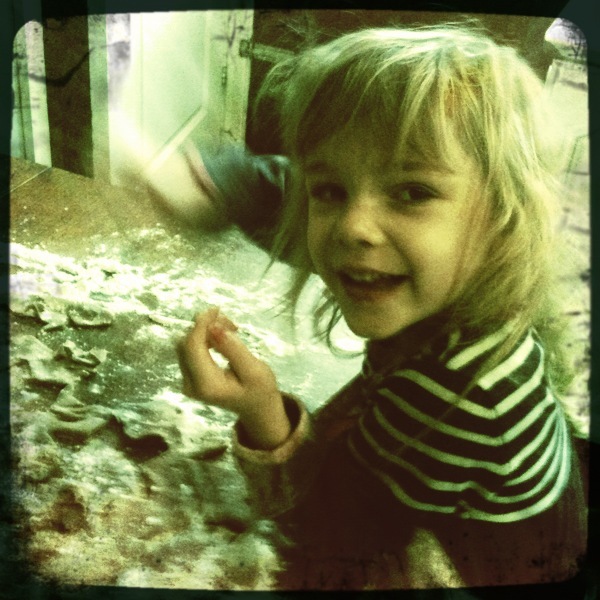 Spiced biscuits are exactly the kind of thing I enjoy making with the kids. Although it has to be said, it’s fairly unlikely that I will be sharing these with anyone, given the probable addition of a good dose of my children’s snot! 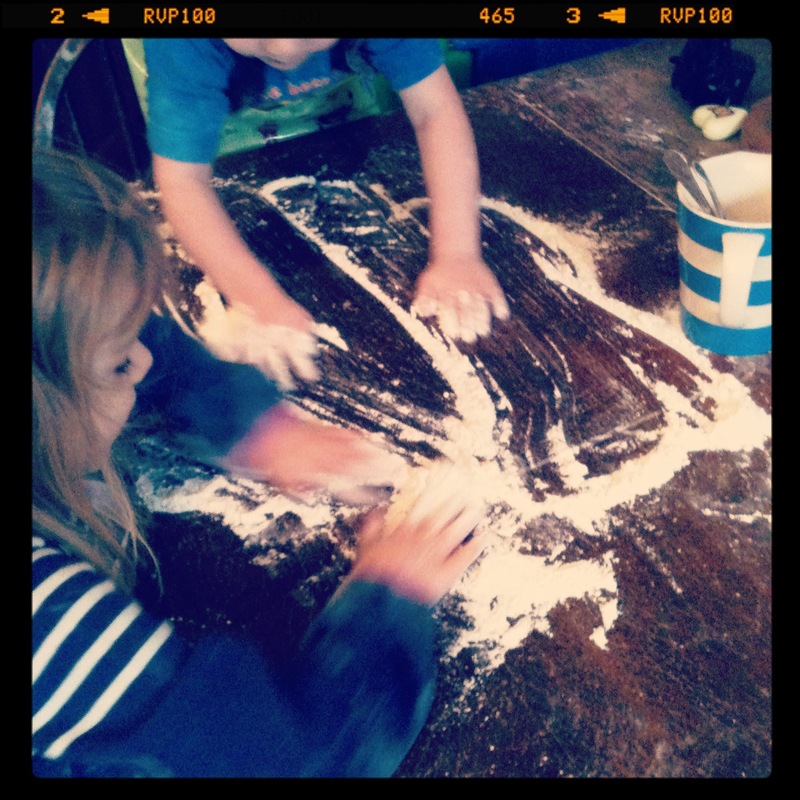 (What a lovely thought…) As long as I realise that creating something edible is less important than having fun, then its a great way to spend time with them over the holidays. Having said that, these biscuits are yummy. Sift the flour into a large bowl, add the bicarbonate of soda and spices. Be warned, this is when it starts to get messy, two year olds do not understand ‘sifting’! Stir in the sugar. The add the egg and golden syrup before mixing to form the dough. Lightly flour a work-surface, then turn the dough out, kneading it some more to make sure that the mixture is all brought together properly, before rolling with a rolling pin until flat (roughly half a centimetre thick) and cutting into shapes. Thicker biscuits will stay slightly soft inside, like gingerbread, which is just as nice. Thinner ones will go crispy. Cook in 190 degree oven for about 10 minutes – but do check them, as they can burn around the outsides quite quickly. 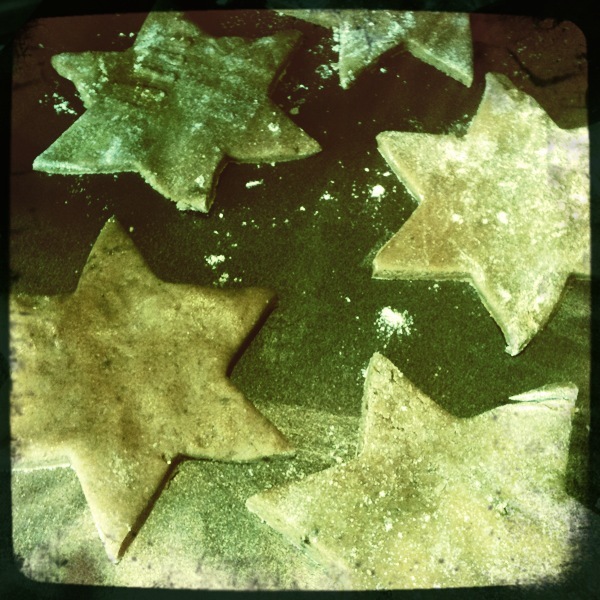 If you like, you can decorate these biscuits with white icing, although they never last long enough in my house for that! 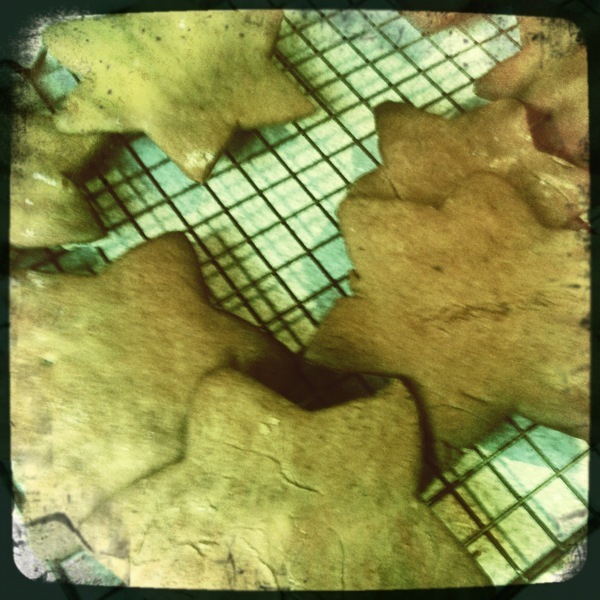 One Response to Spiced biscuits for Christmas.